Soldiers drilling at Liverpool Camp, 21 November 1915. From NRS 4474 [1/194] D4480, image 11. On 14 February 1916 thousands of soldiers from the Liverpool military camp took strike action. They marched and rioted through the streets of Liverpool before catching trains into Sydney and marching down George Street. The riot ended with a skirmish at Central Railway Station where one soldier was shot dead and six others were injured. 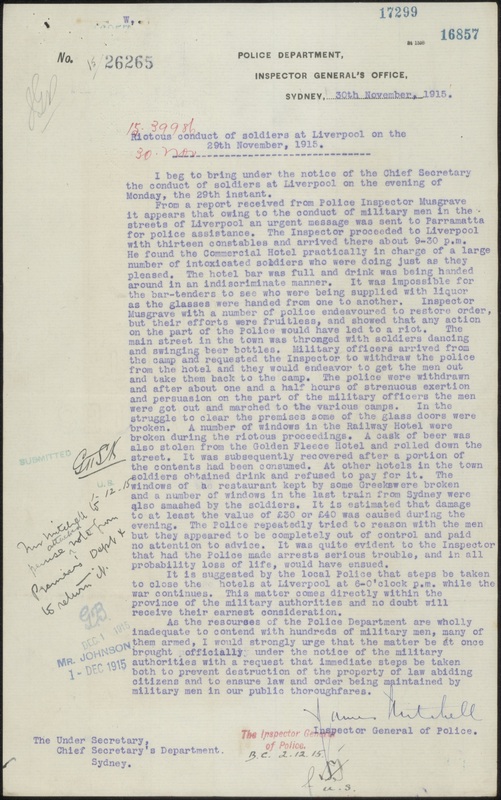 The riot, seen by the military authorities as a mutiny, took many Sydney-siders by surprise but it can be seen as the culmination of ongoing problems that existed at the Liverpool military camp. 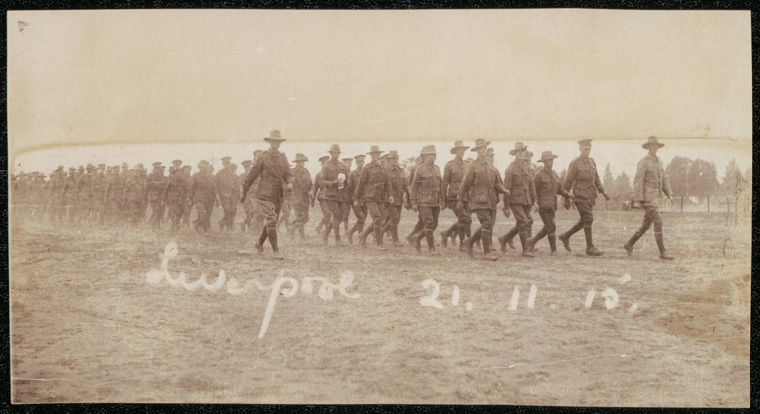 The soldiers marched down George Street to Circular Quay, then up Pitt St towards Central Railway Station. They carried a banner with the message “We are on strike; we won’t be drilled 40 hours a week”. (20) By 3.30pm the soldiers had split into two main groups, one headed for Grace Bros. department store on George Street West then up Haymarket, Campbell and Goulburn Streets toward Central Railway Station. [Fig. 8] The other group marched up Oxford St towards the Agricultural Showgrounds. From 6pm onwards an armed guard had been on duty at Central Railway Station. At 8.45pm Major Logan, stationed at the Agricultural Showgrounds in Sydney, joined the picket with 150 armed soldiers. (24) By 9.30pm all civilians were cleared off the assembly platform and at 10.30pm a group of about 800 soldiers had gathered at the eastern platform. At about 10.45pm the picket was attacked at the eastern entrance of the station by the soldiers. Bottles and stones were thrown at the guard and a fire hose was turned on them by the soldiers as well. In the ensuing chaos a revolver was fired, supposedly by Trooper Ernest William Keefe, at which point the armed guard fired about 50 shots into the mob of soldiers. (25) The soldiers dispersed, leaving Trooper Keefe of the Sixth Australian Light Horse dead on the platform and six other soldiers injured. On 29 February 1916 February 1916 a coronial inquest was held into Trooper Ernest William Keefe’s death during the riot. Keefe, aged 26, was identified by several witnesses as one of the soldiers using the fire hose on the military picket at Central Railway Station. (27) Many of the witnesses who gave evidence at the inquest stated that the soldiers were a threatening mob and a wild fight developed on the platform. Keefe’s mother also testified that he owned a revolver. Although several shots were fired from the riot crowd at the eastern archway, no-one saw Keefe do this. The Coroner ruled that the head wound was “justifiably inflicted upon him [Keefe] by a military picket, then in lawful execution of their duty in maintaining the public peace and suppressing a riot of mutinous soldiers and civilians.” (28) No coronial or probate records could be located in State records for Ernest Keefe. 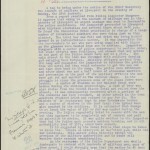 (2) New South Wales State Archives: Colonial Secretary; NRS 905 Letters received, [5/7359] letter 15/39911, 11 July 1915. (3) NRS 905 [5/7359] letter 15/39911, 3 September 1915. (6) NRS 905 [5/7359] letter 15/39986, Police report #26265. (10) In one of the court martials following the riot Captain Smith and Acting Sergeant Major Tanner gave evidence that about 2500 men out of the 5600 stationed at Casula marched out of camp at 9am. By the afternoon there were only about 2500 men left at Casula, meaning over half the soldiers had left. (NAA: A471, 1143 Madden and 14 others, p.8 & 75). (11) NRS 905 [5/7437] letter 16/37445, Memo 3201. (13) NSWSA: Premier’s Department; NRS 12060 Letters received, [9/4715] letter A16/798, Minute 18 Feb 1916. (14) NRS 905 [5/7437] letter 16/37445, Memo 3201. (16) NRS 12060 [9/4715] letter A16/1798, Minute 14 Feb 1916. 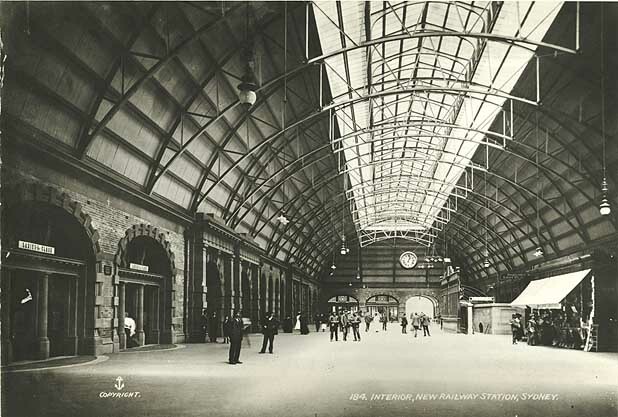 (17) Sgt Coates from Liverpool Police Station claimed that between 2000-3000 soldiers embarked by train for Sydney on the 12.56, 1.16 and 2.10 services. (National Archives of Australia: A471, 1143, p.75). (19) NRS 12060 [9/4715] letter A16/798, 14 Feb 1916 2.45pm. (20) NRS 905 [5/7437] letter 16/37445, Memo 3201. (21) NRS 12060 [9/4715] letter A16/798, 14 February 1916 3.30pm; NRS 905 [5/7437] letter 16/37445, Memo 3201. (22) NRS 905 [5/7437] letter 16/37445, Memo 3201. (24) “The Mutiny – Trooper Keefe’s Death”, Sydney Morning Herald, 1 March 1916, p.14, http://trove.nla.gov.au/ndp/del/page/1270713. (25) NRS 905 [5/7437] letter 16/37445, Memo 3201. (27) “The Mutiny. Trooper Keefe’s Death”, Sydney Morning Herald, 1 March 1916, p.14, http://trove.nla.gov.au/ndp/del/page/1270713. (29) “The Camps. 1000 men discharged”, Goulburn Evening Penny Post, 19 Feb 1916, p.2, http://trove.nla.gov.au/newspaper/article/98887267#. (30) “Liverpool Camp process of reduction”, Sydney Morning Herald, 25 February 1916, p.8, http://trove.nla.gov.au/newspaper/article/15668052. (31) “Changing Camps”, Sydney Morning Herald, 19 February 1916, p.18, http://trove.nla.gov.au/newspaper/article/28781961.